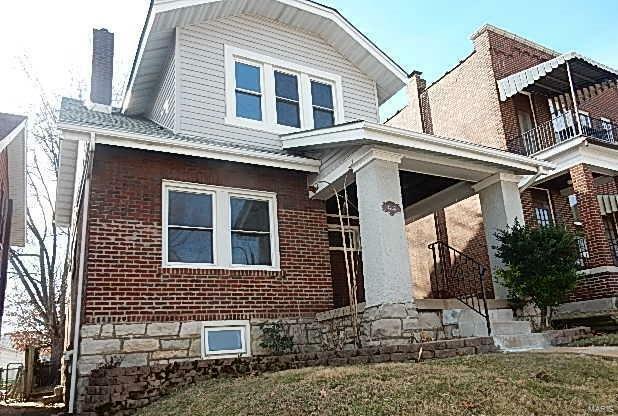 Stunning 1.5 story brick home with updates galore! Special features include: refinished wood floors on first and 2nd floor, freshly painted, insulated windows, wood doors, custom wood trim, ceiling fans and walk-in closets! Newer bright and fresh kitchen with granite counter tops, updated shaker style white cabinets, under mount sink and stainless steel dishwasher, range, microwave and refrigerator! Baths have been updated with stylish and gorgeous flooring and vanities! This house shows beautifully and is Move-In ready! Easy to show, make your appointment today!